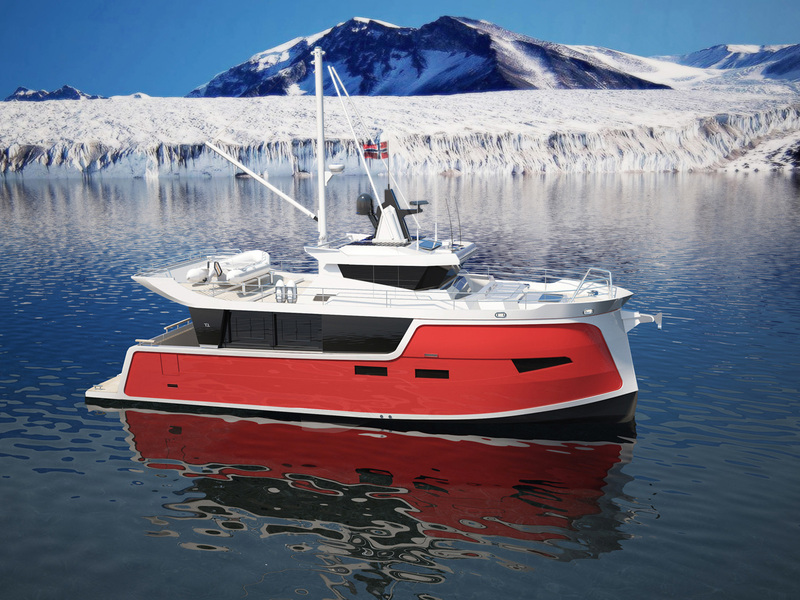 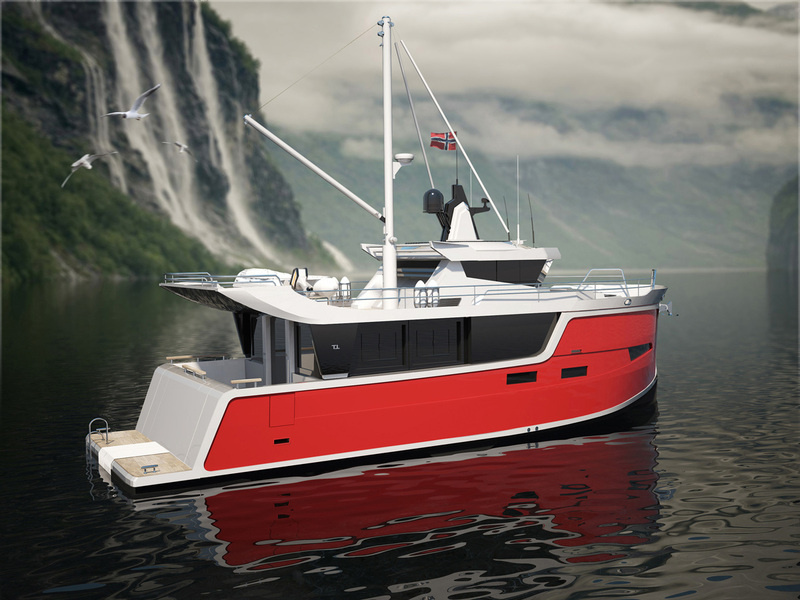 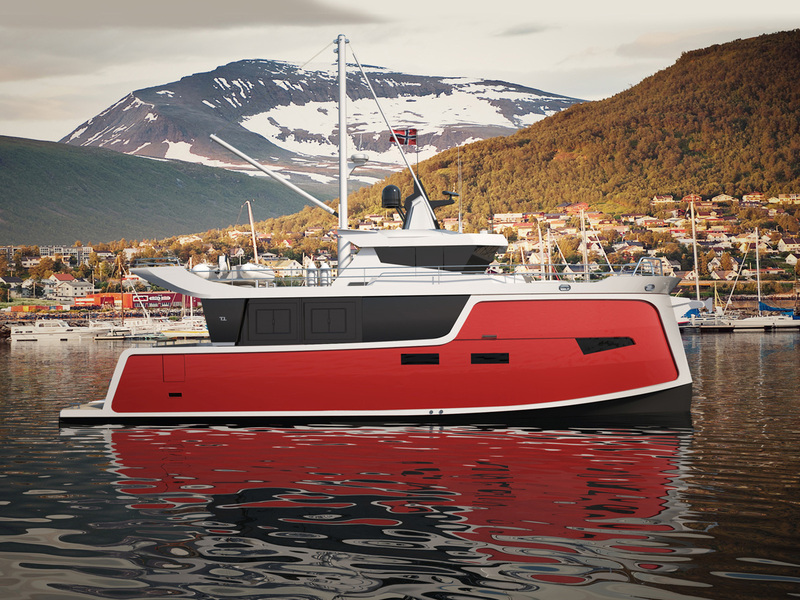 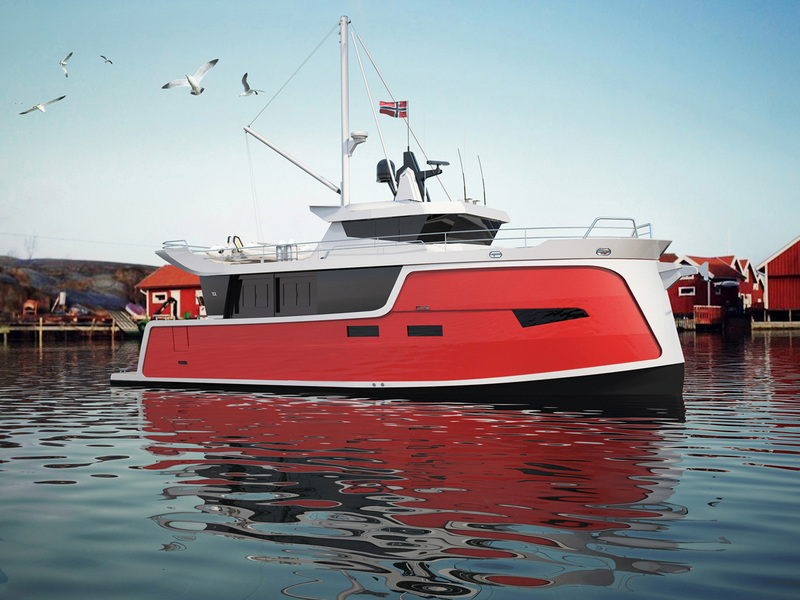 The Trondheim 40 Electric Trawler is one of the world’s first electric powered hybrid trawlers, and the boat is as stunning as it is technologically advanced. 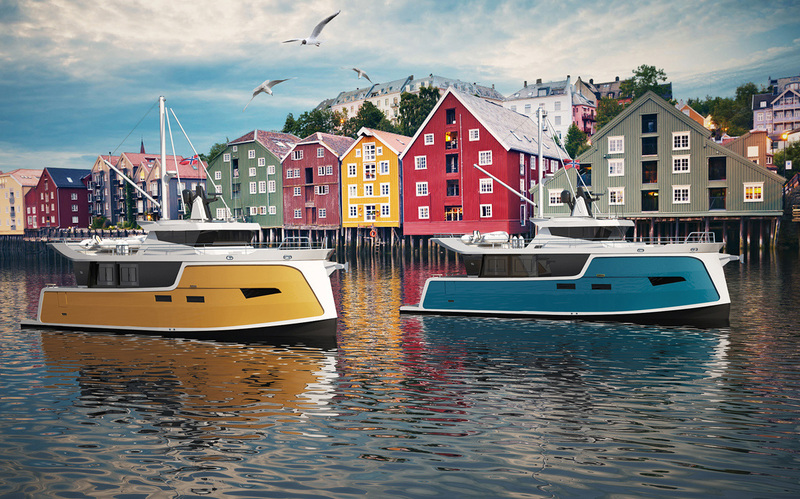 The Trondheim 40 is basically a luxury yacht in that more upright, “work boat” style. 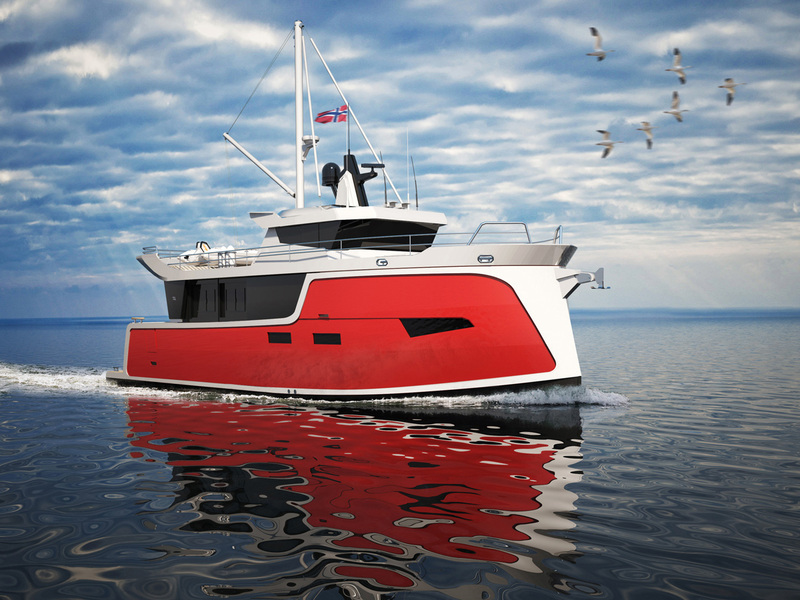 Two Deep Blue i 1400 RPM electric motors paired to two 64 kWh large capacity batteries give the trawler six hours of running time on battery power alone, but the Trondheim 40 is also equipped with a pair of Torqeedo 25 kW high voltage generators that bring the maximum range up to 2,500 nautical miles. 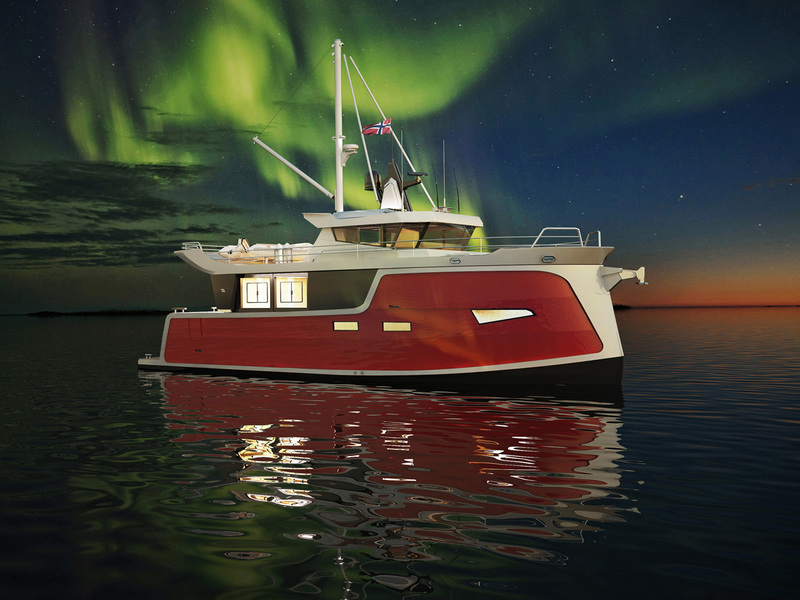 Step inside the boat to find two fully decked out staterooms along with a common area featuring a functional kitchenette, dining table, couches and everything else you’d expect in a traveling home away from home. 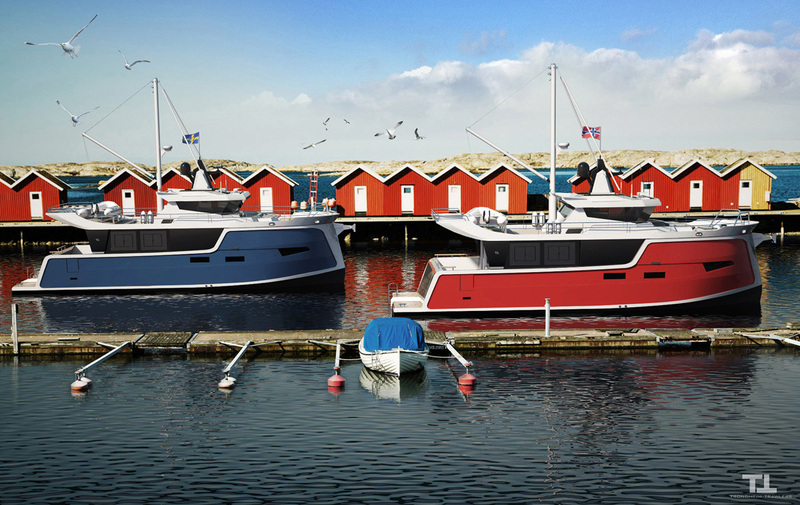 Trondheim Trawlers are also available in 30ft and 43ft models if you want something a little smaller or bigger.